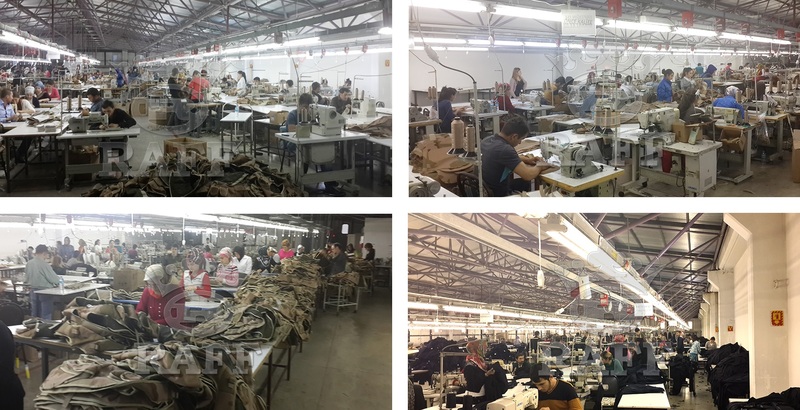 RAFF Textile is an organization that manufactures and supplies Army and Police clothing and materials which are produced according to the customers’ specifications. The company supplies its products to several countries including some located in the Middle East, Balkan region, Turkish republics and African continent. In the domestic market, government agencies and private sector are also in the company’s target since they provide private, medical and industrial special clothing and accessories. RAFF Textile is ISO 9001:2008 and ISO 10002:2004 certified.